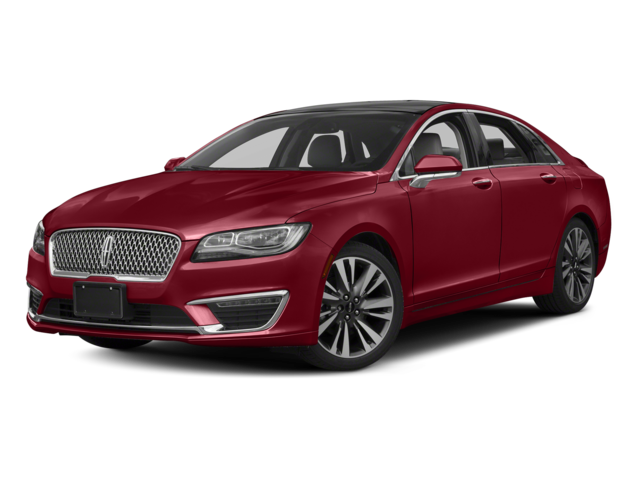 Vehicle technology is a must for Phoenix drivers. After all, you want to ensure the vehicle you’re bringing home has the entertainment, information, and connectivity you need while on the go. 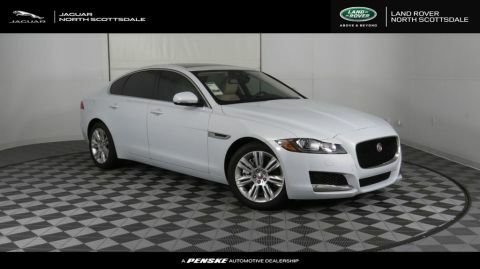 When looking at the Jaguar XF, you’ll appreciate all the tech features this model has over the Lincoln MKZ. 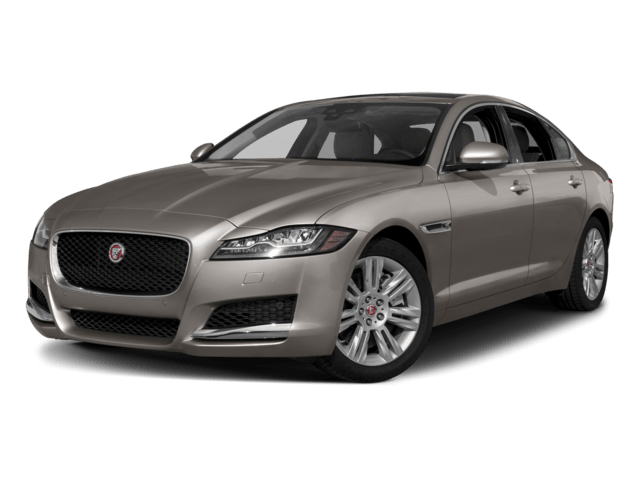 Phoenix drivers like making the right choice when it comes to vehicles, and the 2018 Jaguar XF brings more innovation to the road than the Lincoln MKZ or other competitors like the Audi A6!